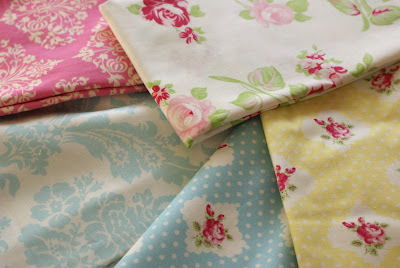 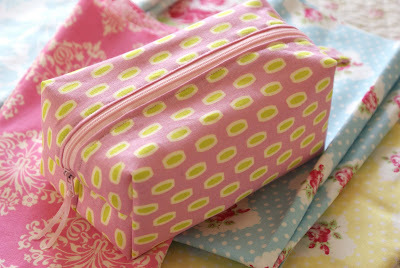 MessyJesse - a quilt blog by Jessie Fincham: HobbyCraft Purchases & New Pouch! 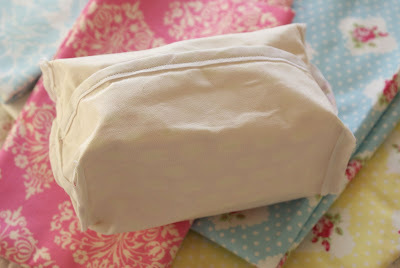 HobbyCraft Purchases & New Pouch! 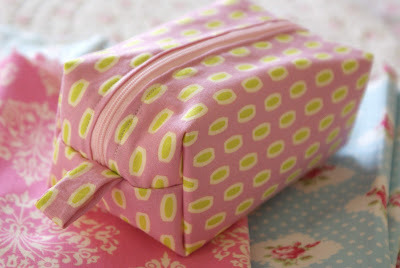 i put ribbon on the zip to make it easier to pull, and a loop on the end to carry. 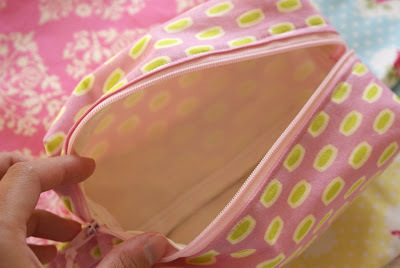 i have also made the inside a lot tidier; using bias binding along all the seams!